For the past week or so, the Little General and I have sat down nearly every evening to watch an episode or two of Netflix’s just-released series, The Crown. It’s a remarkably rich and fascinating endeavor, and once again confirms that the best entertainment, at least in the areas of story development and character portrayals, are to be most often found these days on television, and not the big screen. 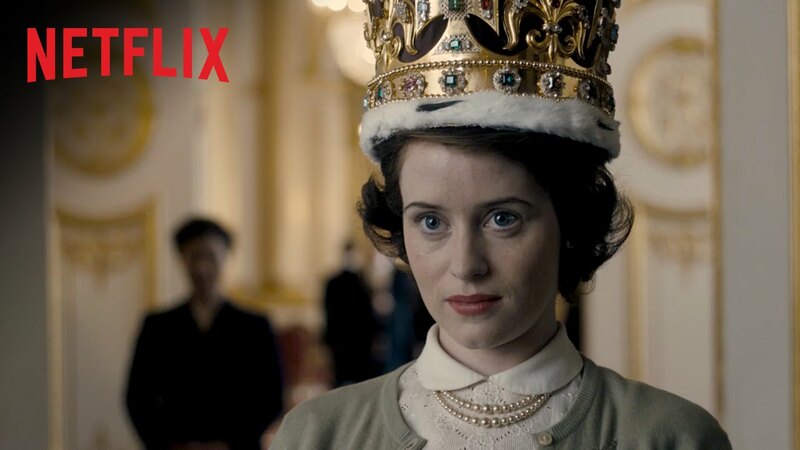 Though the focus of the series is on the beginnings of current reigning British monarch, Queen Elizabeth, the supporting cast is what provides the depth and fascinating interplay between the queen and her people. As I watched the later episodes, I was reminded that the same woman who received weekly council from the 20th Century giant that was Winston Churchill, has just recently extended an invitation to 2016 President-Elect Donald Trump, a multi-century expanse of nearly seventy years, represented by a single woman who has lived through it all. 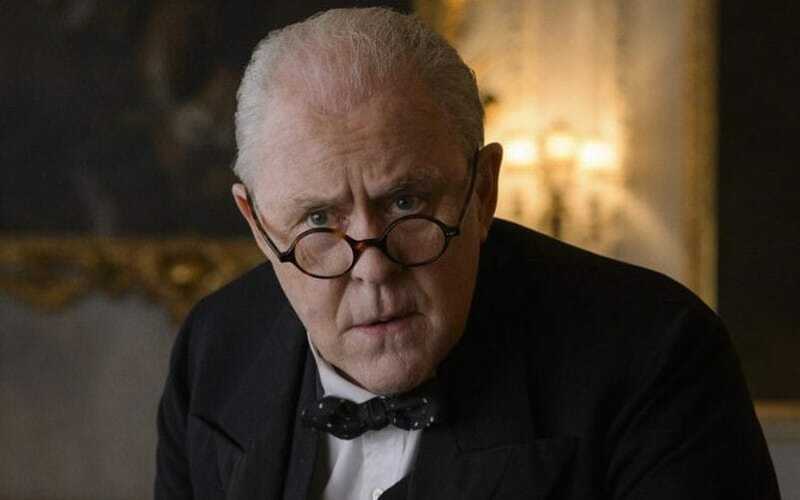 And it is within John Lithgow’s portrayal of Churchill that I found the most compelling aspect of the entire season. Lithgow does great justice in bringing Churchill back to life for a modern audience, due in great part to the show’s unflinching look at both the great strengths and near-equally great weaknesses that comprised an often dark and troubled man, one who navigated a nation through its greatest war, but was never entirely able to quiet the war within himself. From the set designs, to the wardrobe, to the way the actors sit, stand, and speak, the entirety of the show’s tone captures an era and its principal players with remarkable accuracy – something which required Netflix to spend more on budget than it has for any series to date. Be it the roguish, indifferent sarcasm of Prince Phillip, to the initially overwhelmed, yet soon to be colder and more calculating Queen Elizabeth herself, The Crown is an intensely enjoyable affair both as a study of human experience as it is historical perspective.